If your familiarity to Darjeeling is constricted to Toy Trains and the movie Barfi, then you nothing about the magnificent place that it is. 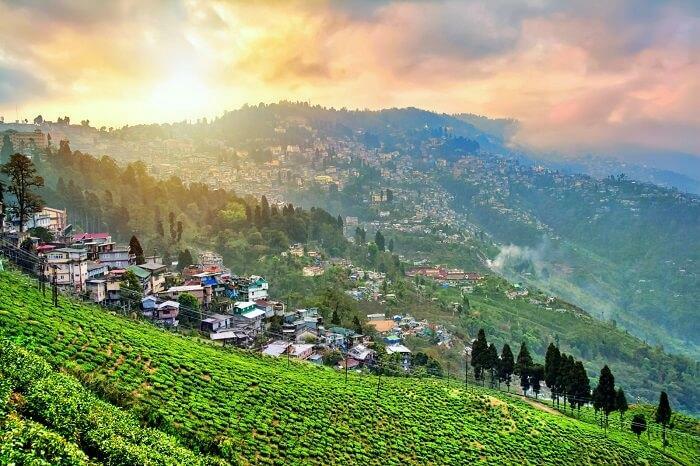 Darjeeling is one of the valuable places of West Bengal and lies very close to Nepal and Bhutan both. If you are wondering what does the word mean, these are Tibetan word where Dorje means thunderbolt and ling means place. Also, many of the theories say that the name ‘Darjeeling’ evolved from the Sanskrit word "Durjaya Linga," which translates to "Shiva of invincible prowess who rules the Himalayas." Guess what! 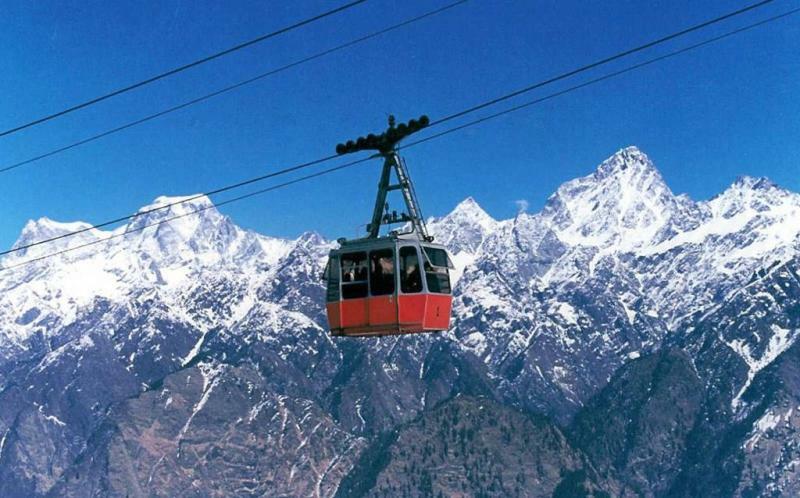 Rangit Valley Ropeway is Asia’s largest ropeway and surely you will never forget this ride. It is so because the ride goes into the clouds and the panaromic view is not at all for forgettable to say the least. If you are a follower of Dalai Lama, you might know that his highness left Tibet and came to India in 1959 and there along came his followers too. Since then, Darjeeling is house to thousands of Tibetan people, the Tibetan Self-Help Refugee Center produces handicrafts by Tibetans. 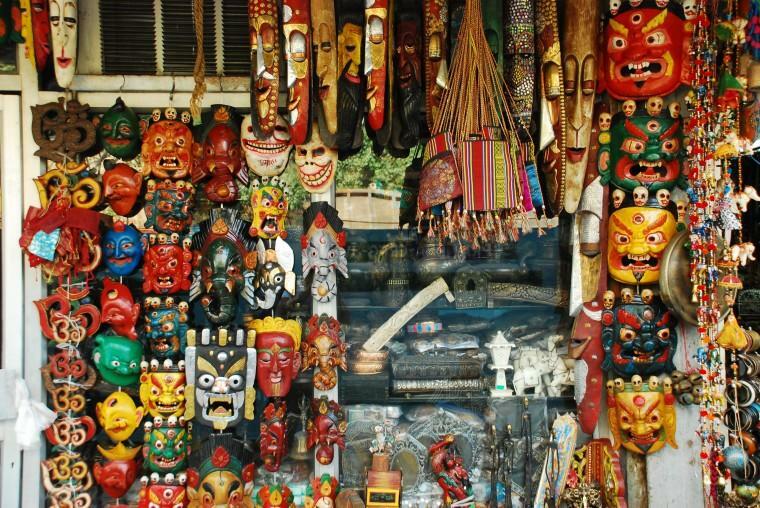 These handicrafts are exported to over 36 countries around the world. For photographers, nature lovers and expecially if you are looking for inspiration of some kind, the view of the sunrise in Tiger Hills is what you want to see. 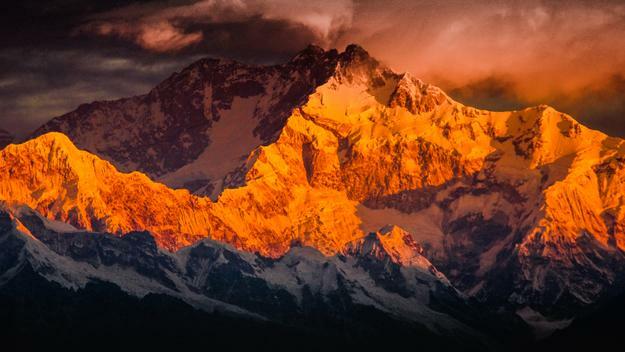 The first sun's first rays hitting the top of Kanchenjunga is something that will make you awe-struck. 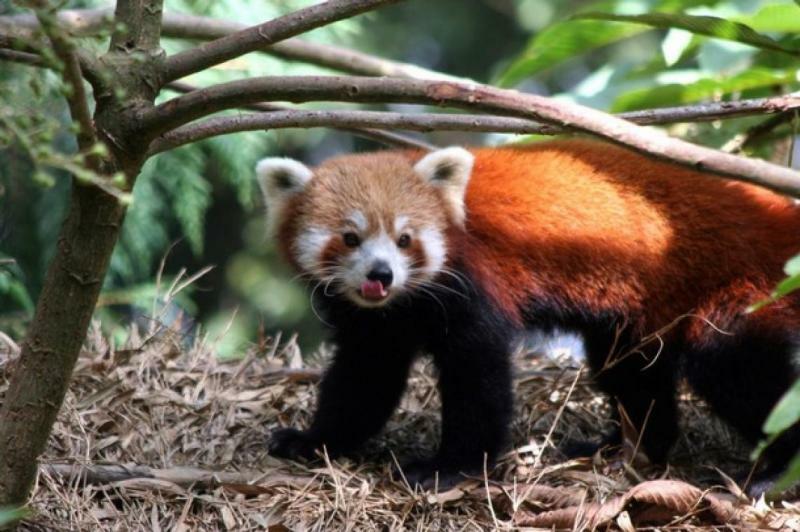 India's largest high-altitude zoo at an average elevation of 7,000 feet, the Padmaja Naidu Himalayan Zoological Park is also called as the Darjeeling Park. Spread across 67 acres of land preserve Eastern Himalayan fauna. This park was established by Padmaja Naidu, who is the daughter of Sarojini Naidu and also the former governor of West Bengal. You can find cute red pandas in the zoo. Ofcourse, we have to list out toy train because it is part and parcel of Darjeeling like a lifestyle. built between 1879 and 1881, it is basically the Darjeeling Himalayan Railway which is also known as the Darjeeling Toy Train. In November 1999, the toy train became part of the list of UNESCO World Heritage Site and till this date, most of the crowd visits Darjeeling to experience this unique ride in the gorgeous setting of Darjeeling.